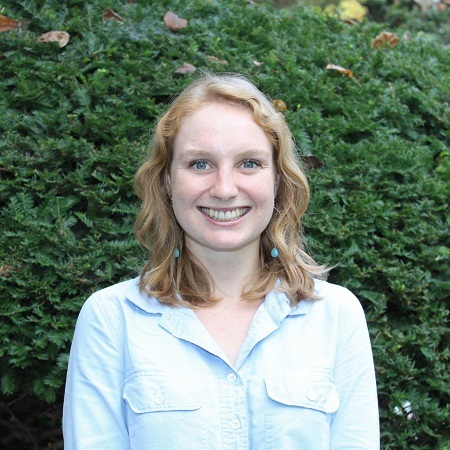 Allyson Zeitler recently graduated from Catholic University with a Bachelor’s degree in History and dual minors in German and Islamic World Studies. She has previously worked as an Events Assistant for Steptoe & Johnson, LLP and as an Events Intern for Global Ties U.S., where she assisted the Events team in planning the 2018 Global Ties National Meeting. Allyson had the opportunity as an undergraduate student to conduct research at Albert Ludwigs Universitat in Germany, and is fluent in German.